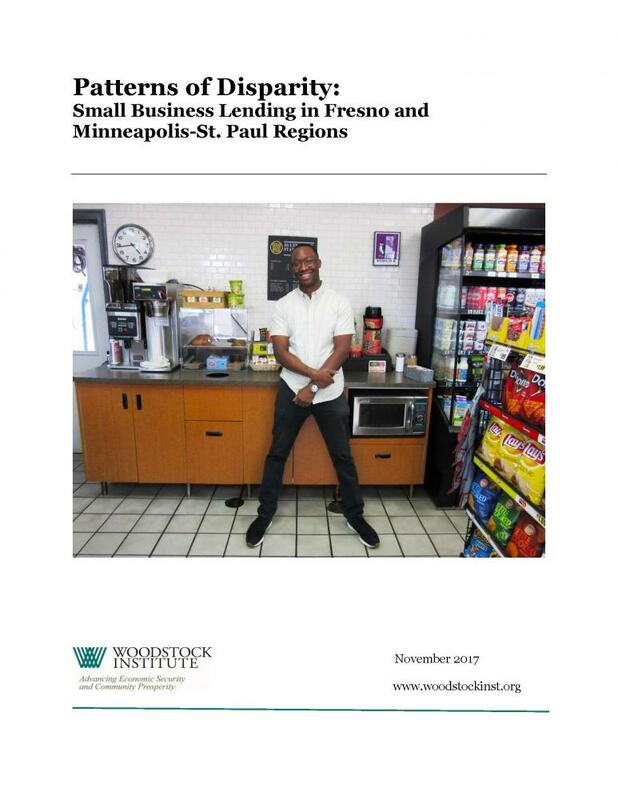 The report examines the state of traditional bank small business lending in Fresno County, CA, and Minneapolis – St. Paul, MN. It offers policy and practice recommendations concerning the noted disparities in lending to businesses in low- and moderate-income neighborhoods and in communities of color. It is the fourth, and final, in a series of research reports examining small business owners’ access to capital in eight major metropolitan areas.